Google has reportedly hired several microchip engineers in Bengaluru, India over the last few months and may have plans to hire more. According to Business Insider, LinkedIn profiles, job postings and two industry executives have confirmed the hirings as part of the company’s goal to design chips for its devices internally. Additionally, Business Insider says Google is the first among the big internet companies to build a site in Bengaluru. The city has become a leading hub for semiconductor design in the last two decades, and several traditional chipmakers have large presences there. Google has designed server chips for its data centres along with an image processing chip used in Pixel phones. Now the search giant seeks to expand that and create more powerful and efficient chips by customizing key components that would usually come from traditional chipmakers like Intel and Qualcomm. To do so, Google reportedly hired at least 16 engineering veterans and four talent recruiters from chipmakers like Intel, Qualcomm, Broadcom and Nvidia. These new hires will work for the ‘gChips’ team. 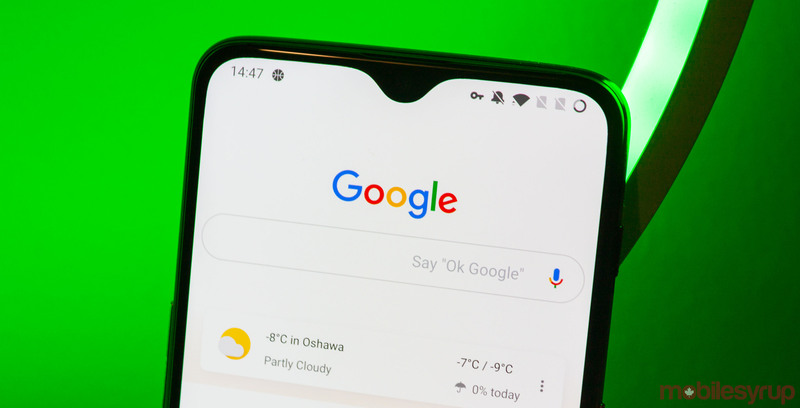 Industry executives familiar with Google’s plans told Business Insider the team is likely working with existing chip teams in Silicon Valley to fine-tune and test design ideas before shipping final ones off to manufacturers. Additionally, one of the executives said the team could grow to 80 people by the end of the year. Microsoft, Facebook and Amazon have all launched similar chip design efforts. However, Microsoft and Facebook concentrated related hirings in the U.S. while Amazon has a presence in Tel Aviv. Apple also designs its own chips for its phones and tablets and reportedly is looking to develop chips for its MacBooks too. Google’s chips likely aren’t destined for its phones, however. Instead, we’ll probably see chips aimed at machine learning and artificial intelligence applications, as well as chips designed to analyze voice inputs for its Google Home devices.